Your Ancestresses are calling you. The ancient voices of your foremothers, the women of your blood and bones are whispering your name. Reaching out through the ethers, rising up from your cells, your soul mothers are joining their love in a circle around you, reminding you, that you are always held within their embrace of belonging. No matter how you feel or how your world currently appears, you are not alone. 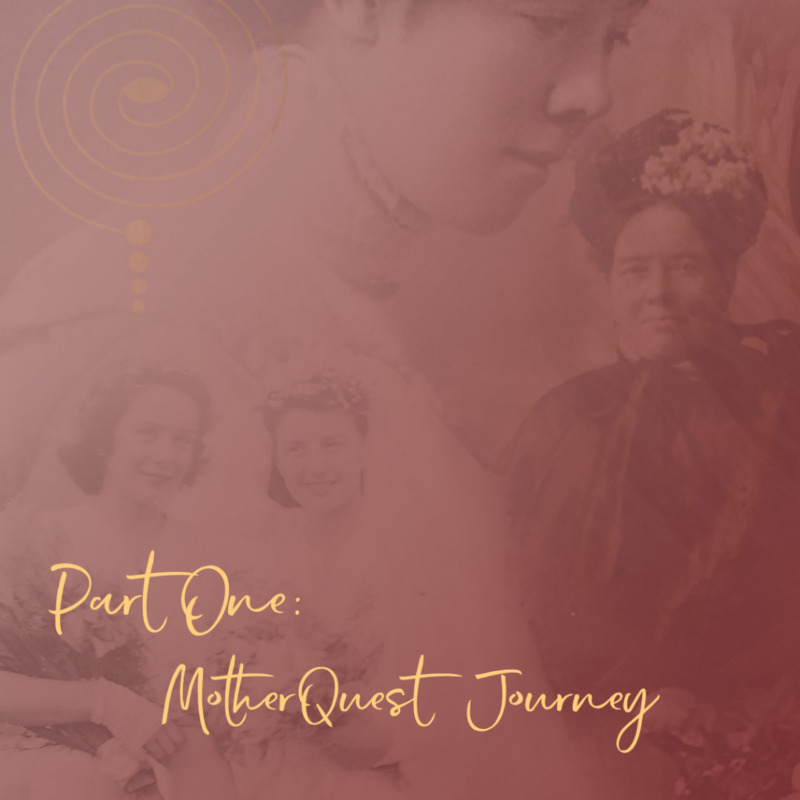 In MotherQuest, the terrain of Ancestresscy is the first landscape of your Mothering Soul. By arriving here your journey of self-authentication has started. You now know it is time that you lived congruently, inside and out, in alignment with who your soul knows you to be. No more silence. No more pretending. You have reached that certain age, where compromising your truth will no longer do. Please know your Ancestresses are with you. Surrounding you with love, they offer unconditional comfort, care and belonging. As they exist in the realm of soul, which is only love, they want you to know that the conflict that you are involved in or the isolation you are experiencing didn’t actually start with you. Please don’t hate your mother or resent your sisters. The origin of your family discord is rooted in inherited patterns that stretch backwards through time. This pain of discontent has its tendrils in the oppression of patriarchy and the belief that love is finite or only comes from only one source. Its time to lift your perceptions and see your family dynamics from the perspective of soul and that your family was your learning ground of choice. However, it IS time you started working with the divine contracts your soul agreed upon before you began your embodied life. You didn’t choose your parents because they were perfect. You chose them because their bloodlines and soul paths, for better or for worse, were perfect to help you do yours. Ancestressal healing wisdom will arise in you as you start to call on the love that is the soul truth of your women’s lineage. Wounded behaviours, beliefs in isolation and conflicts of personality, exist only in the world of fear, not Love. You are being supported to rise up above the hurts of your inner daughter as well as the hurt patterns you are carrying from your maternal inheritance and become the Mother you have been searching for. In the soul landscape of Ancestressy, you are invited to travel from blindly doing what has always been done, into the Universal Wisdom of belonging. Once you know this within your body, the loving strength of this Sacred Mother Wisdom will always remain. Good luck with your explorations. Don’t forget your wisdom is within you …. 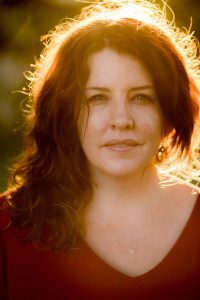 If you would like to join me in the deep dive that is Ancestresscy or Bone Mother in the MotherQuest Journey I would love to meet you.